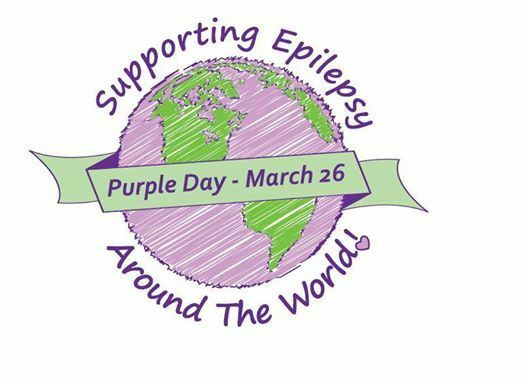 To rise family and educators’ awareness about epilepsy. 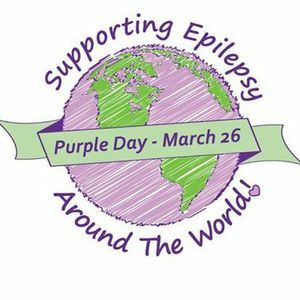 We will all wear purple. 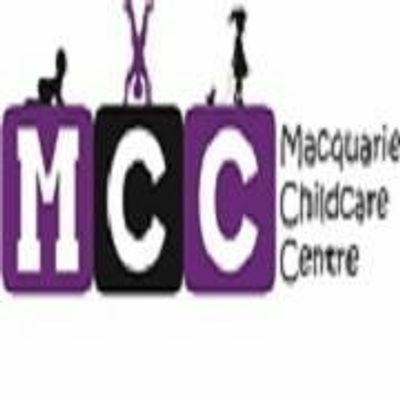 Macquarie Childcare Centre offers LDC and hourly sessions for working families.